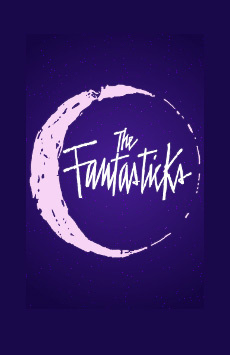 The Fantasticks is a quintessential celebration of love in all its gorgeous simplicity and heartbreaking complexities. What Is the Story of The Fantasticks? Highlighting [The Fantasticks] is the aural pleasure of hearing Schmidt's music from strong, unamplified voices, accompanied by piano and embellished only by the delicious sound of that harp. From 'Try to Remember,' the show's best known tune, to 'Soon It's Gonna Rain' to the haunting 'They Were You,' the songs are reminders of what makes this little musical so hypnotic. 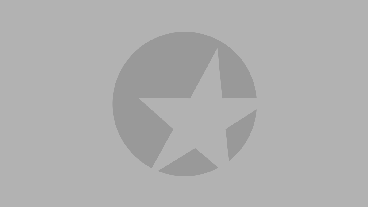 What Is The Fantasticks Like? As in the original 1960 off-Broadway production, The Fantasticks is performed on a bare-bones set reminiscent of putting on a show in someone’s backyard. The sun and moon are made from cardboard, and the action takes place on plain wood platforms. Simplicity is part of the show’s appeal, allowing audiences to concentrate on the love story and the comic machinations of the fathers. Now playing in the Jerry Orbach Theatre (renamed in honor of the actor who created the role of El Gallo) the current off-Broadway revival is a wonderful way to revisit (or see for the first time) this beloved musical. Is The Fantasticks Good for Kids? Children who enjoy playing make-believe and using their imaginations will love the whimsical, fairy tale style of The Fantasticks, while older teens may be drawn to the romance between star-crossed lovers Matt and Luisa. The Fantasticks is a family-friendly production that is appropriate for children and adults of all ages.